This is pure white with very light veining that blends seamlessly into the surface. The veining is very thick, but slightly darker than the background, making it a perfect choice for ones that don’t like too many details. Unlike others mentioned, Alaska Bianca has very thin veining. The veining is grey coloured and draws a unique picture on the white surface. It is an excellent option for small-sized kitchens because it will open the space up and make it look bigger. This is a very unique colour that is hard to describe. It is a grey toned white with fine, tone darker veining. All sorts of combinations are possible with this colour, with both dark and light-toned cabinets. This one is similar to Statuario Venato, only it is a neutral white, unlike Venato that is cool toned. It also has grey veining that is very intense; bookmatched quartz can give excellent results especially with this kind of intense veining. Another white, but this one has a warm undertone. Because of that undertone, pairing it with beige and brown cabinets will give excellent results. It has very fine veining that you will be able to see just when you get closer to it. Not only that bookmatched quartz will give unique and thrilling results, but also it will bring additional qualities to your kitchen. This material is almost impossible to stain; it is very durable and will not break under pressure. It holds up great at high temperatures and it will be very easy to clean- just use soap and water and you should be good. Because it is a manufactured stone, there are many colours to choose from. Because of that, it is also available bookmatched, an option that natural stones don’t have. 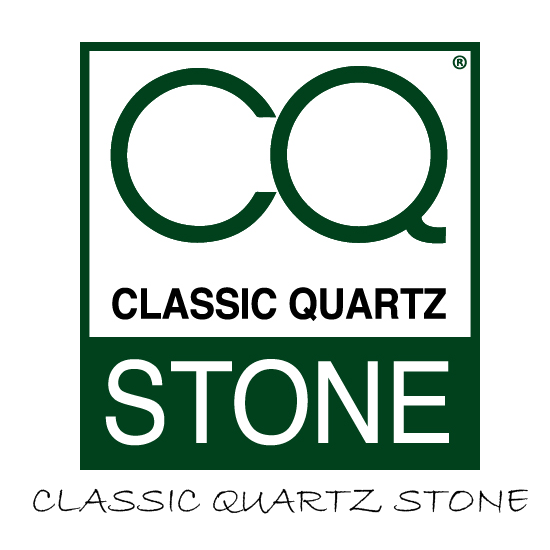 Many quartz colours have the appearance of marble or granite stone, but they are more affordable. All these characteristics are good enough reasons why you should choose bookmatched quartz for kitchen surfaces. For more information about the prices and colours, feel free to contact us.